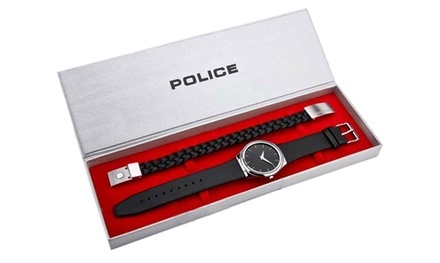 Today’s Groupon offers Police Men’s Horizon bracelet and watch gift set for £49.98. 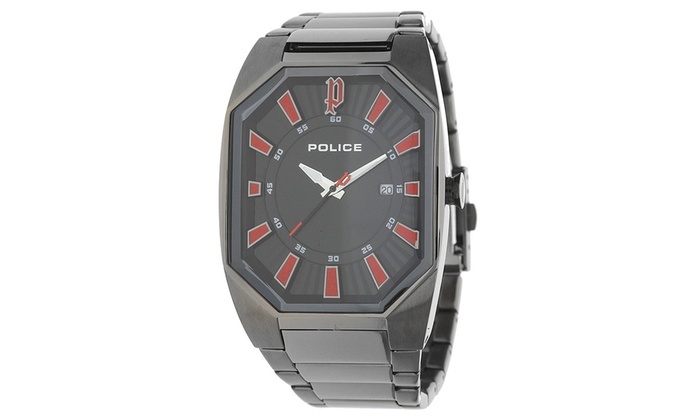 Finished with the trademark Police logo, it’s a rather suave accessory for any outfit! 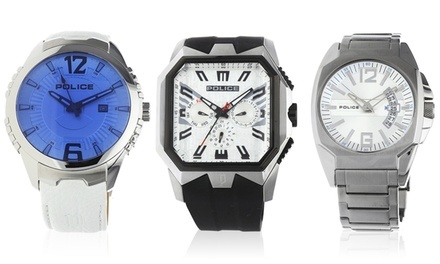 This trendy timepiece also makes a great gift for a fashionable fella, so why not wrap it up and treat him this Christmas? 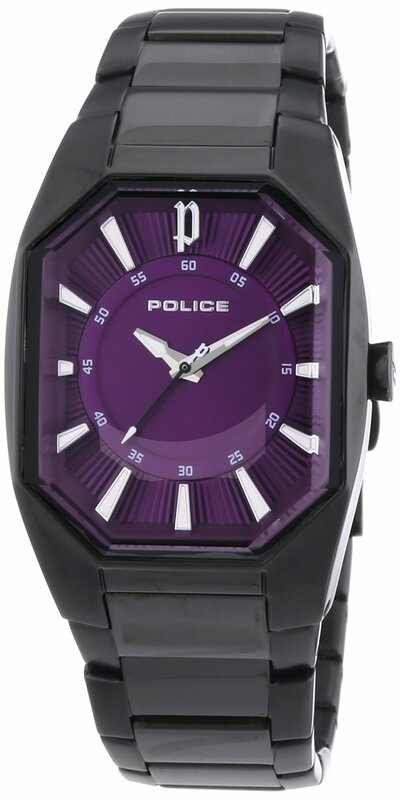 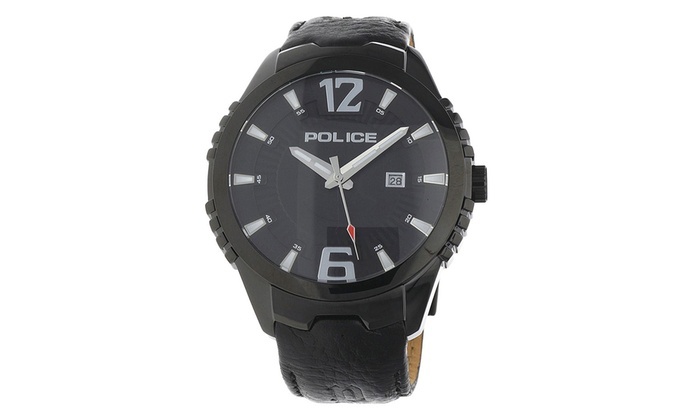 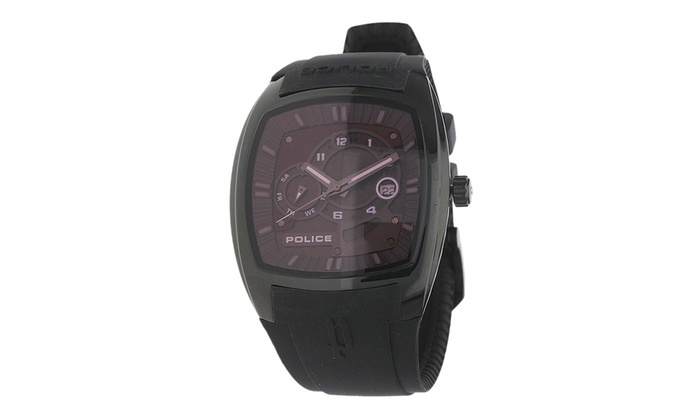 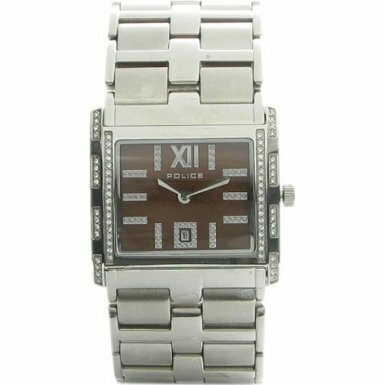 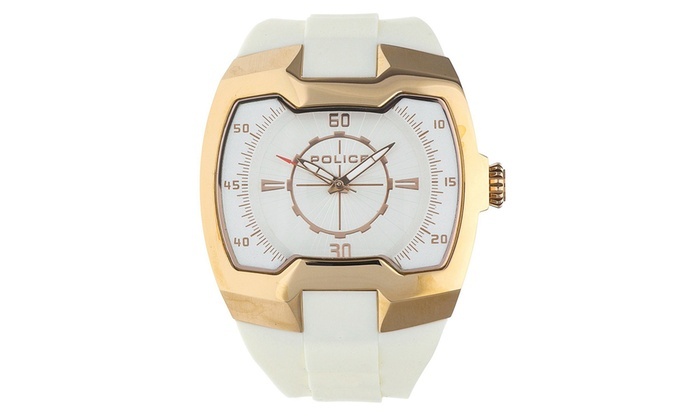 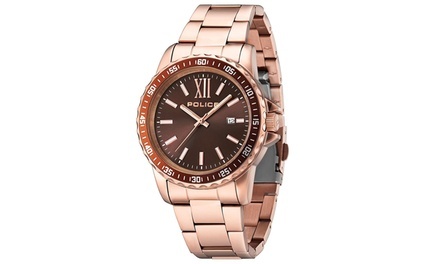 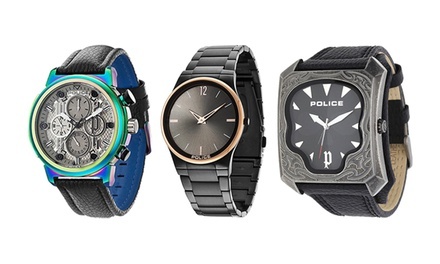 Get a snazzy men’s Police watch. 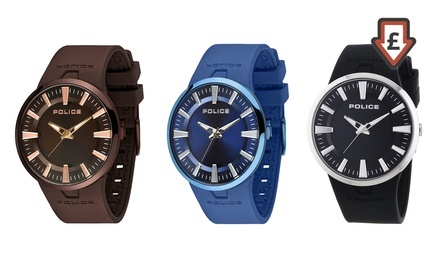 Choose blue, red or orange colours. 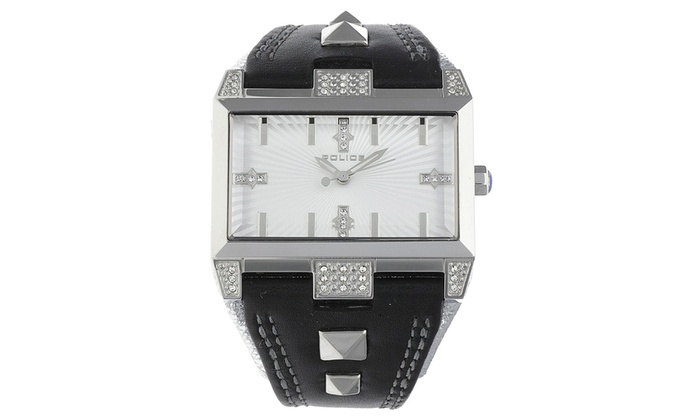 Finished with a quality leather strap. 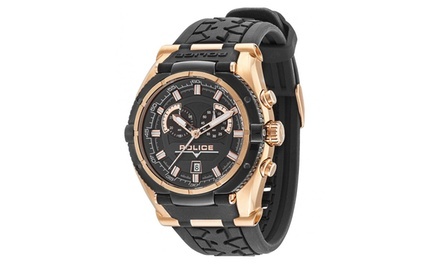 Makes a luxurious Christmas present. 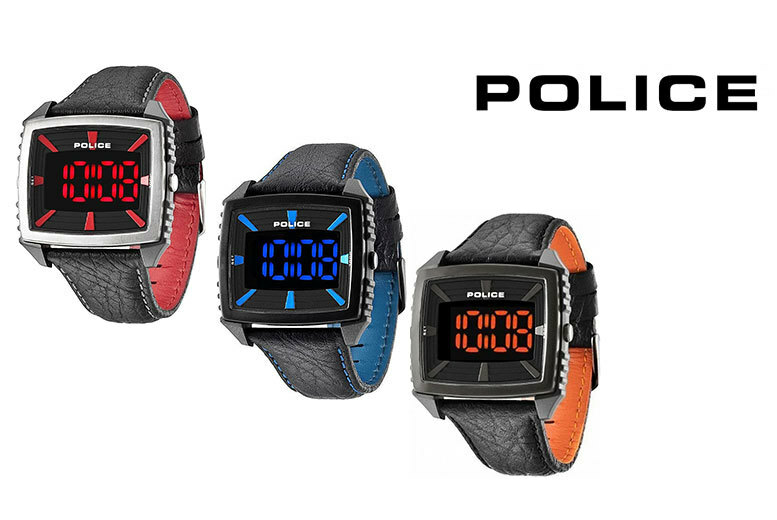 The Police label brings high fashion Italian metropolitan stylings to the international market, acting as a contemporary lifestyle benchmark for the youth market. 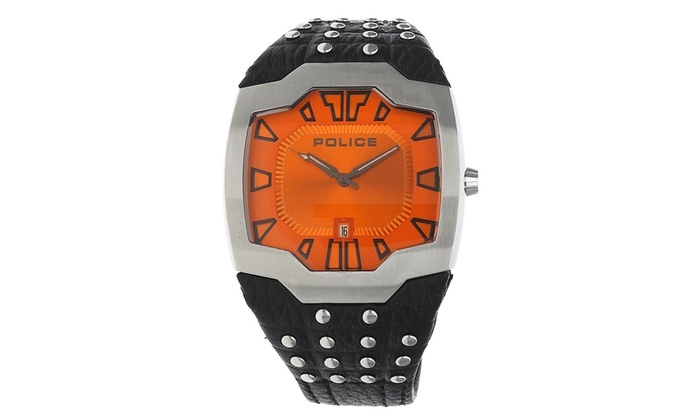 A Police watch has attitude for those with a rebellious nature who want to combine a love of fashion with a unique, alternative flair.